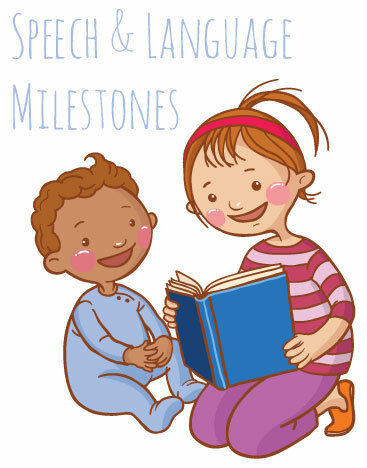 At Speech Buddies we’ve addressed a lot of these speech-language milestones and development questions. The articles below are some of the most popular, organized by age group. If you’re looking for information that you didn’t find, please contact us, we’re always looking for topics of concern. What Can A Newborn Hearing Test Tell You? Is It Possible to Stimulate a Baby’s Language Development? Yes! 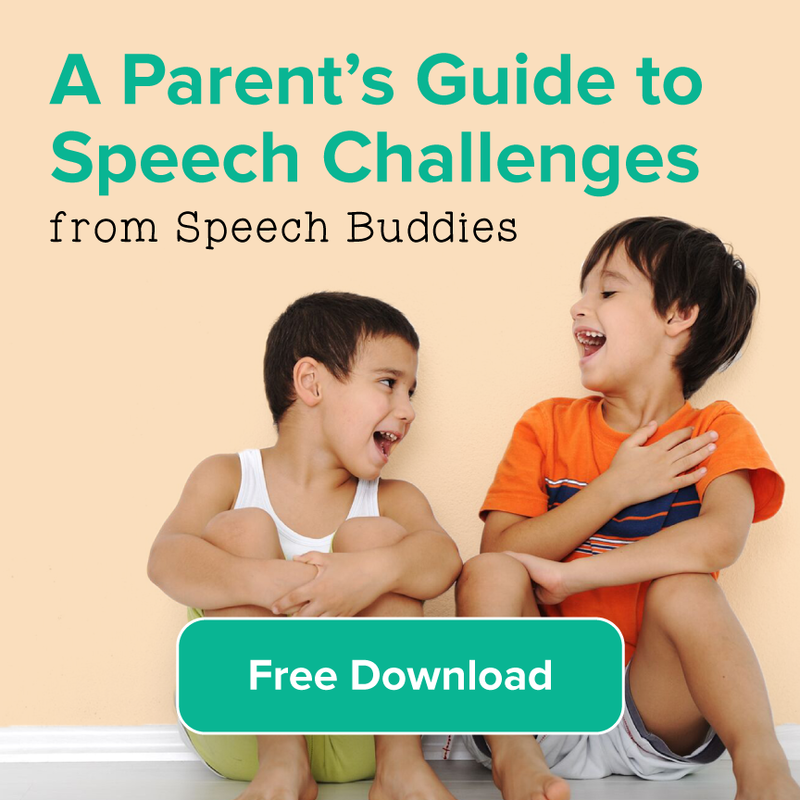 What Are Normal Speech Development Milestones and How Do I Know If My Child Is Meeting Them? 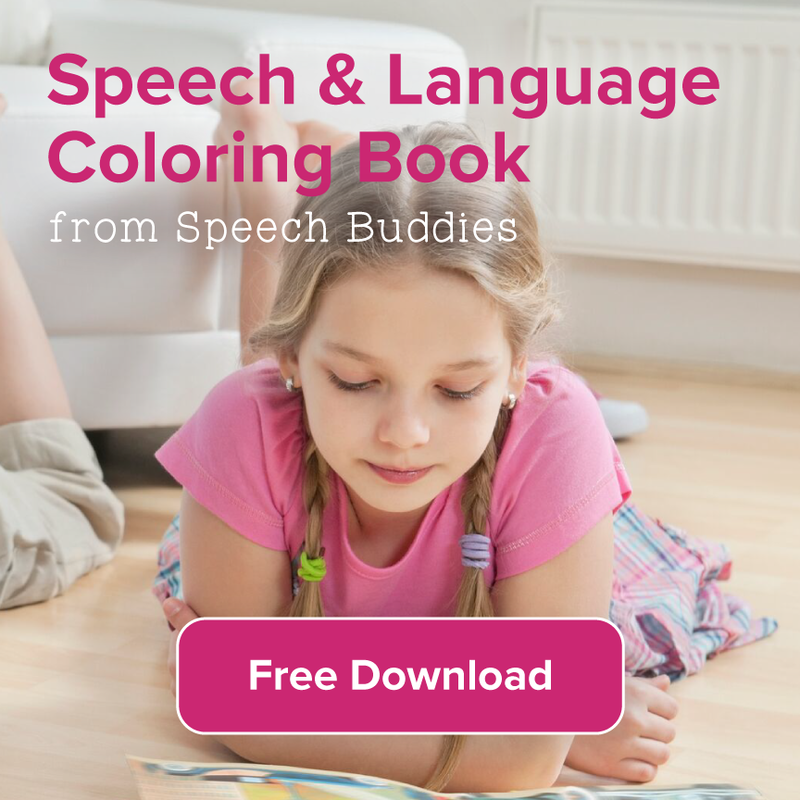 Does Your Child Have Childhood Apraxia of Speech (CAS)? Developmental Milestones: Is My Child Ready for Kindergarten? 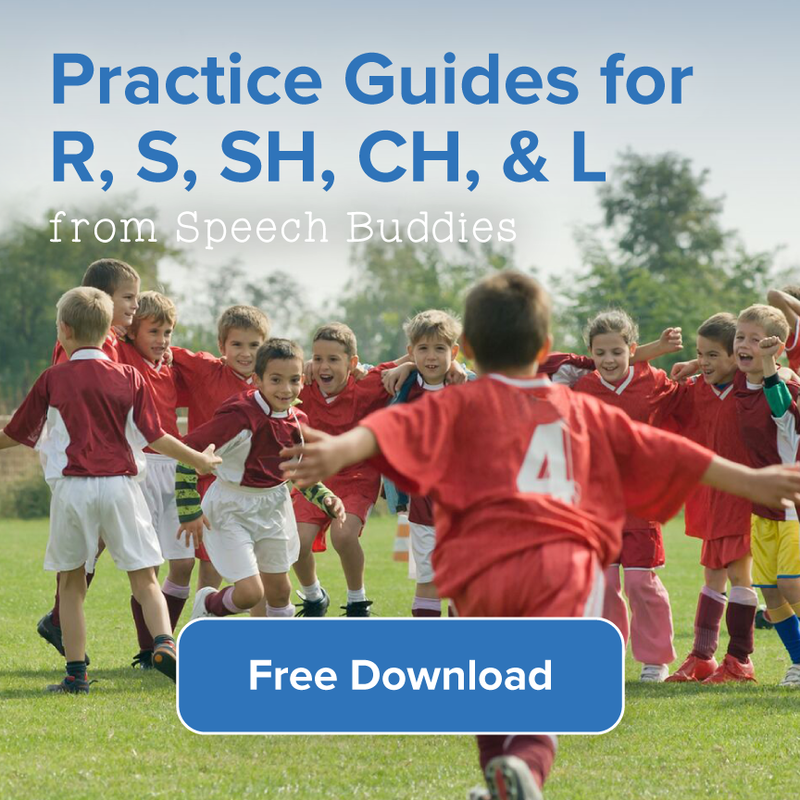 Will My Child Outgrow Her Speech Impediment? 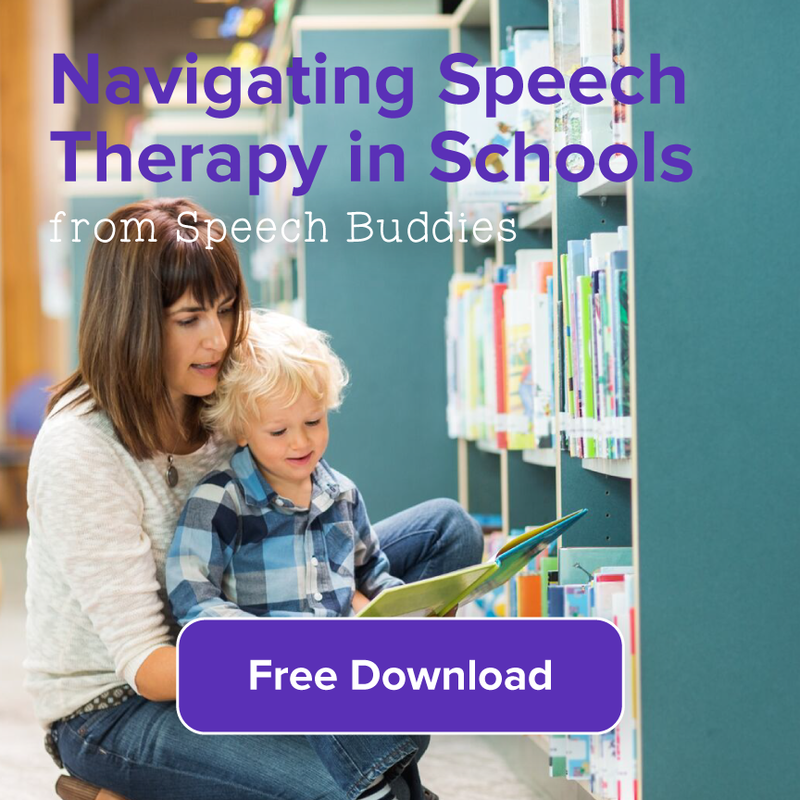 Failing Communication Skills By Middle School – It’s Not Too Late!